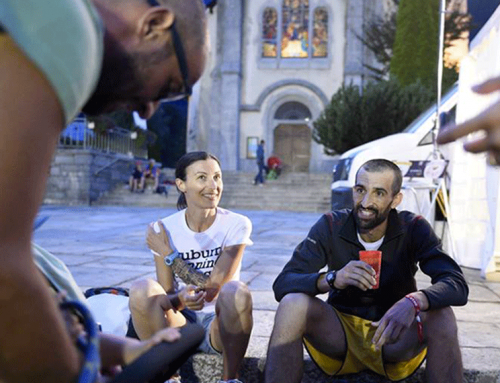 If you have never thought about proposing a Trail Running experience in Italy to your customers, you should definitely start now. 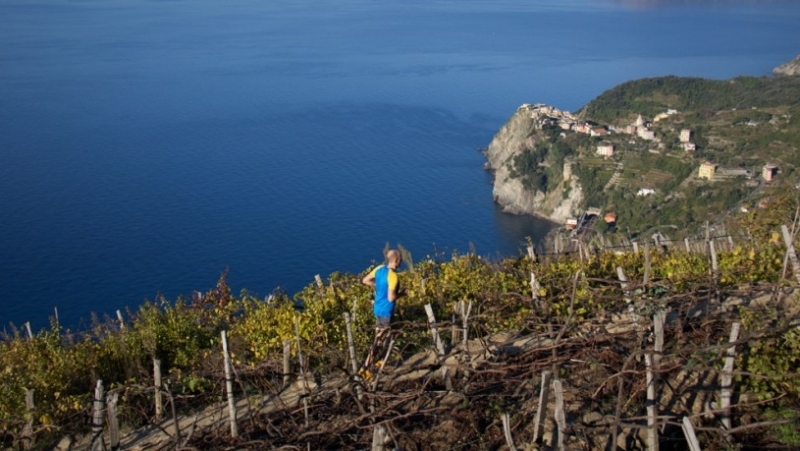 Trail Running is an expanding market that drives advocated and amateurs to Italy, leading the path to a great opportunity for tourism companies approaching this destination and uncover both hidden corners and well-known locations with a unique perspective. 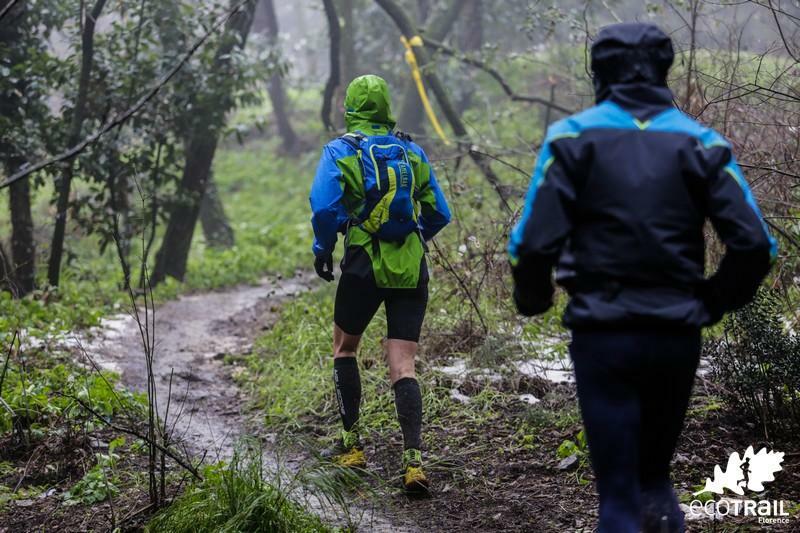 Running wild through and at one with nature: in the forest, above the clouds in the highest peaks of the mountains, in the countryside, along with the coastline. Breathing in and out, rhythmically to sustain the speed. Feeling the wind on our skin while the energy is spreading from our legs to our whole body. To stop breathing for a moment when a stunning landscape comes out after a turn at the corner of a rocky wall in the woods. To keep going, fast and slow, to achieve your ultimate goal and destination. 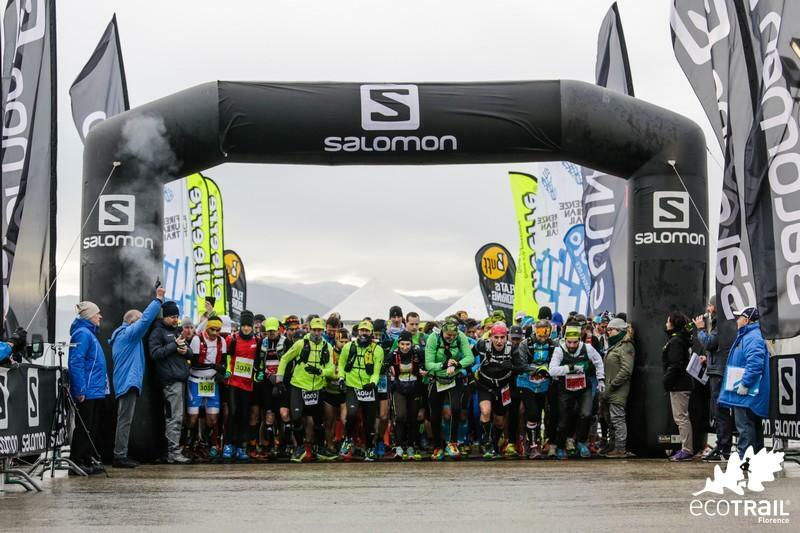 That’s the feeling we need, that’s the feeling we want: that’s what it feels like joining a Trail Running experience in Italy. 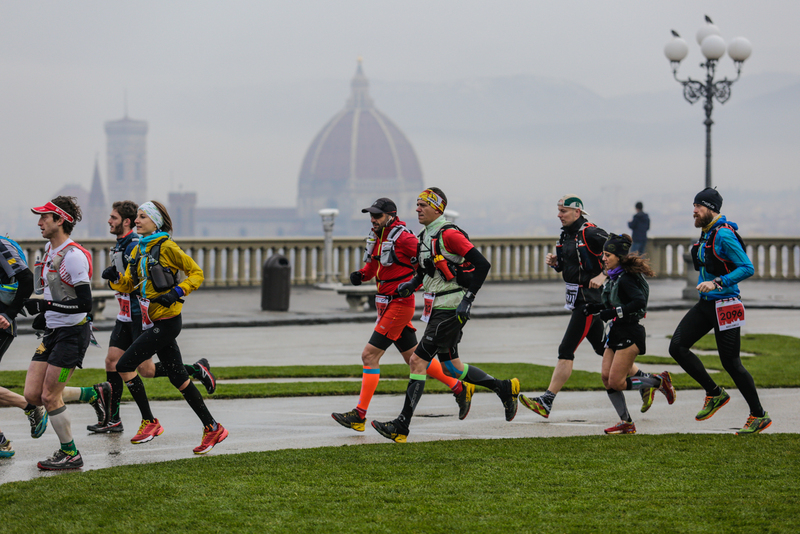 “Running in nature is a perfect combination as it allows to fully experience the landscape and the environment we live and move in” – says Davide Grazielli, Endurance Coach in Italy in its last interview “EcoTrail Florence, where passion meets nature”. 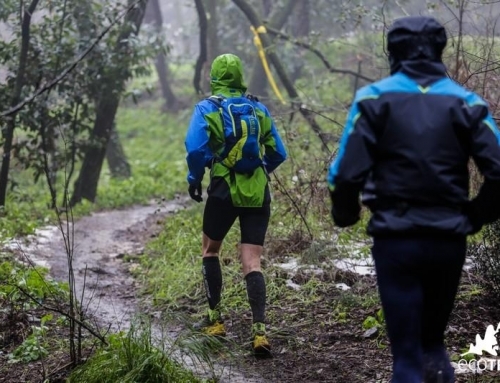 Trail Running is an outdoor activity that has become increasingly popular all over the world and in Italy with no exception. Both locals and visitors enjoy the stunning views of the Italian landscape: the best running trails are not located just in Northern Italy as you can easily find tracks all over the Italian peninsula, such as the EcoTrail Florence and the Trail Running Training that will take place in Spring respectively in the Tuscan most famous city and in the Cinque Terre. 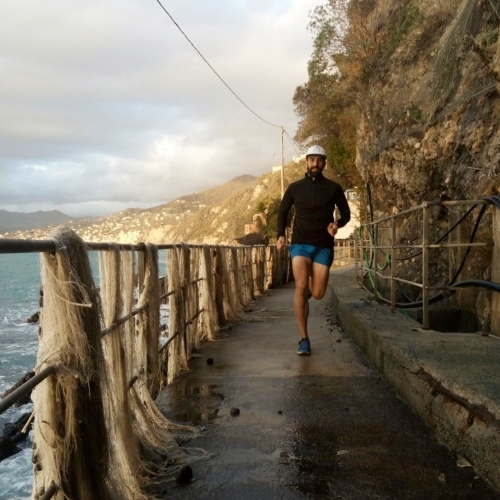 If you talk with an experienced trail runner such as Davide Grazielli, you will easily perceive what makes Trail Running such a popular experience. Trail Running is more than just jogging, running or hiking: it’s a spiritual experience that puts nature first at all times. 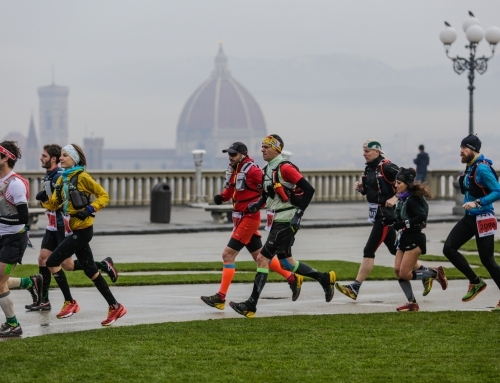 Trail running, in fact, has so many advocates today as an eco-friendly, sustainable, outdoor activity: it’s not just a “green” sport that takes place in a stunning location such as Italy but it also aims to both respect and live the natural environment as part of ourselves, within ourselves. 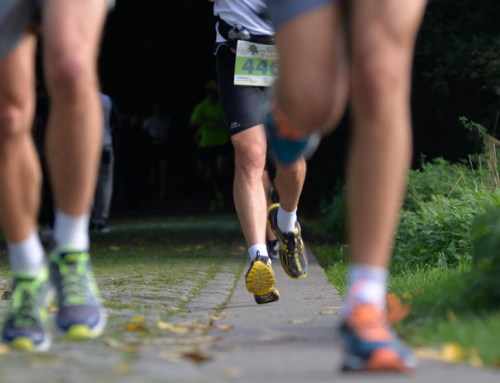 You can either run or hike fast, on a paved or unpaved clear path. 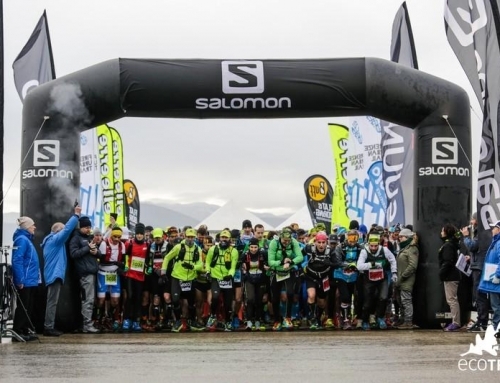 This is why Trail Running is an activity that people at all levels can enjoy, both sport-addicted looking for their next challenge, and amateurs, who just want to stay fit or enjoy Italy from a new fresh point of view. 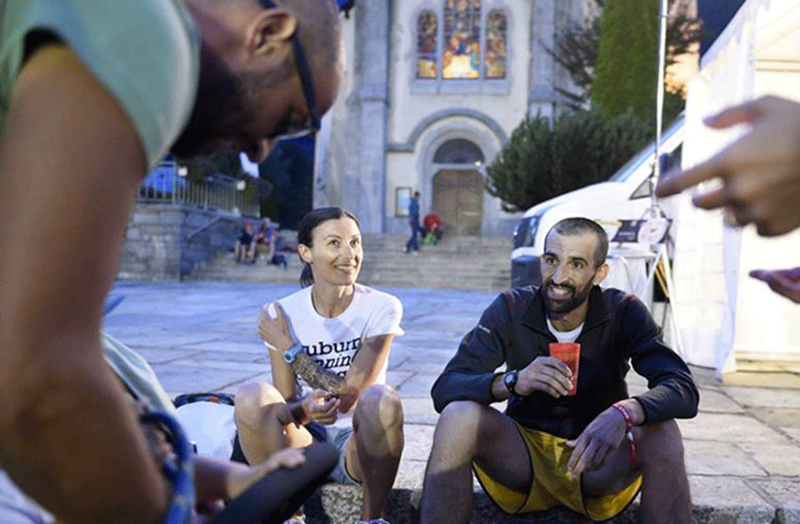 “The Trail Running […] aims to consider the runner as a whole: runners are not just athletes, they are people first. We love the idea of providing a 360° experience that encompasses many different aspects to become a memorable experience”. 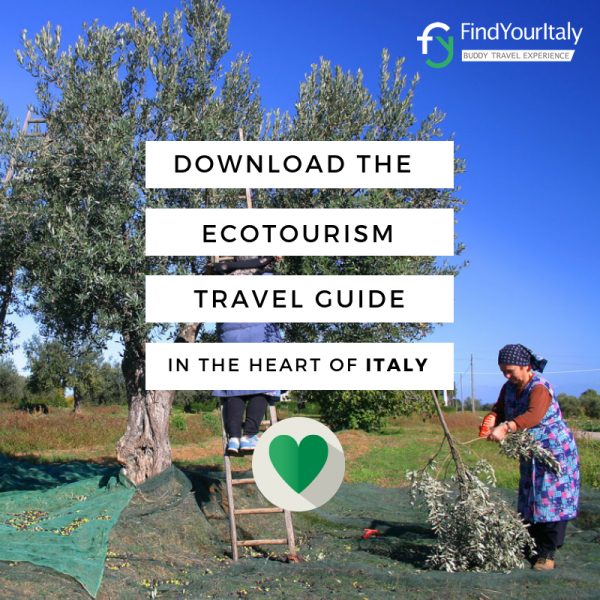 FindYourItaly offers its partners and customers the unique opportunity to explore Tuscany with invigorating energy with EcoTrail in Florence or run along the dreamy coastline in Cinque Terre with Trail Running Training experience.